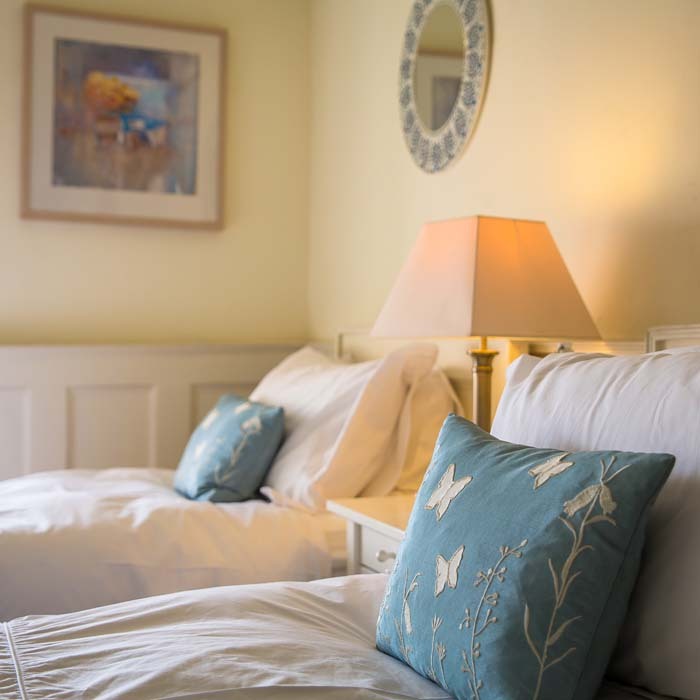 Jill and Michael Blud welcome you to our friendly comfortable home, located in the beautiful heritage Market Square, in the historical Droving town of Llandovery. 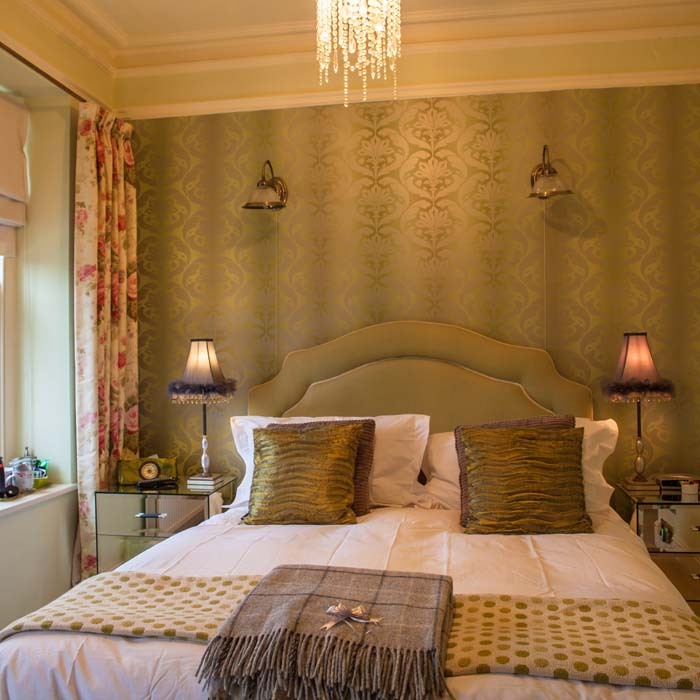 Situated in an area of outstanding beauty and with historical interests bordering on the Brecon Beacons National Park. 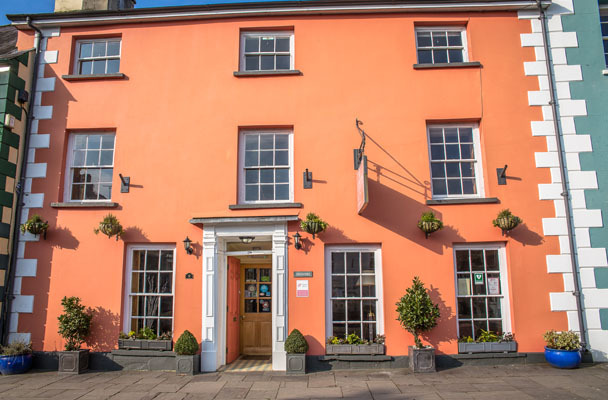 The ancient town of Llandovery, once a major commercial centre for cattle drovers, is the ideal destination from which to explore Carmarthenshire. 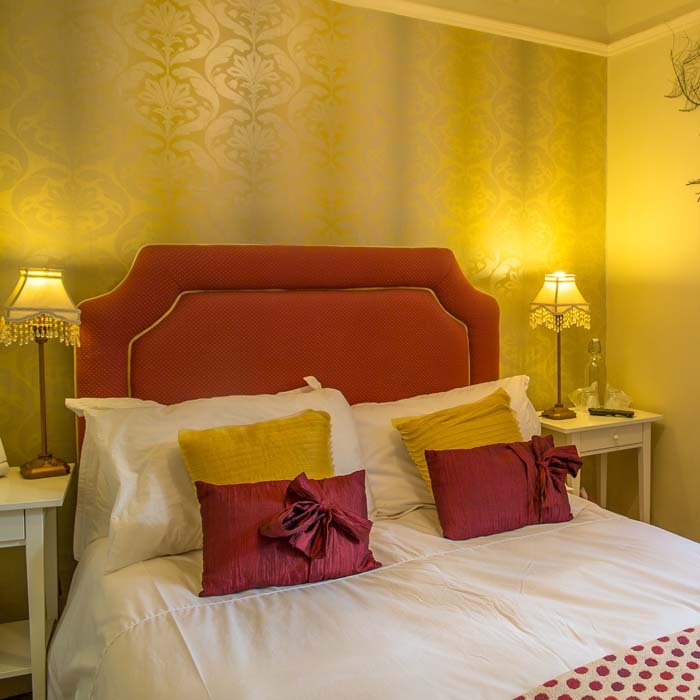 This lovely town is on the A40, just 30 minutes from the M4 and nestled between the rugged Brecon Beacons Nation Park and soft, rolling Upper Tywi Valley. 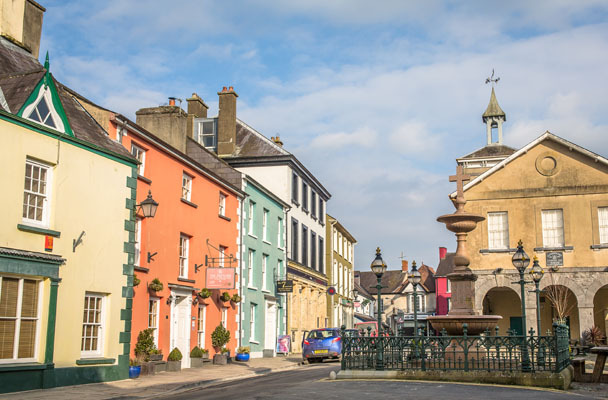 With so much to see and do in Llandovery itself, the tourist visiting for the weekend, short break or holiday, is urged to tear themselves away from the town to experience what the idyllic surrounding region has to offer. The painted terraced houses, a Norman castle, legends and general ambience that transcends the passing of time. 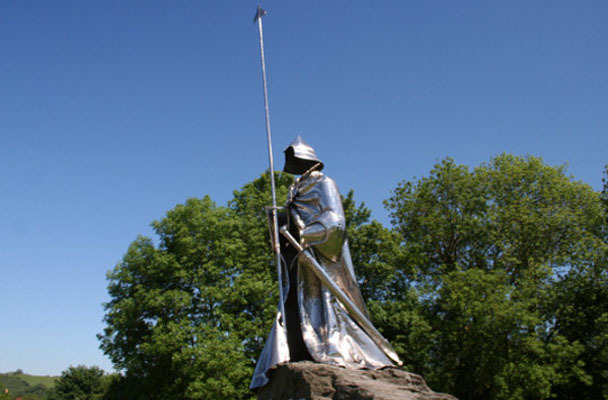 The castle mound features a magnificent statue to the Welsh Braveheart, Llewelyn ap Gruffydd Fychan. Numerous cycling and walking routes, augmented by glorious scenery and flowers and and a warm and welcoming local population. The Heritage Centre is ideally located as a "gateway" centre for discovering the western and central areas of the Brecon Beacons National Park. 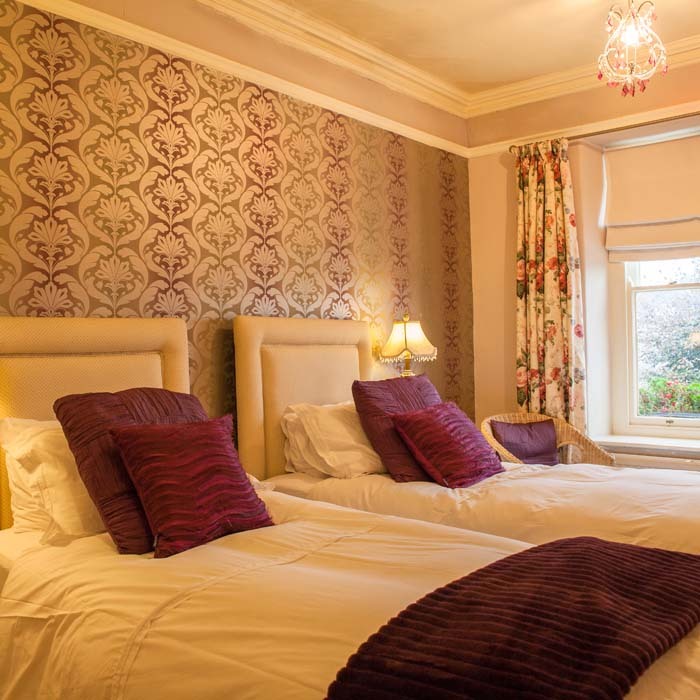 It is a networked "Visit Wales" centre and offers a full range of services, including the bed booking service. Displays give an insight into the town's heritage. Quite simply, a national treasure. 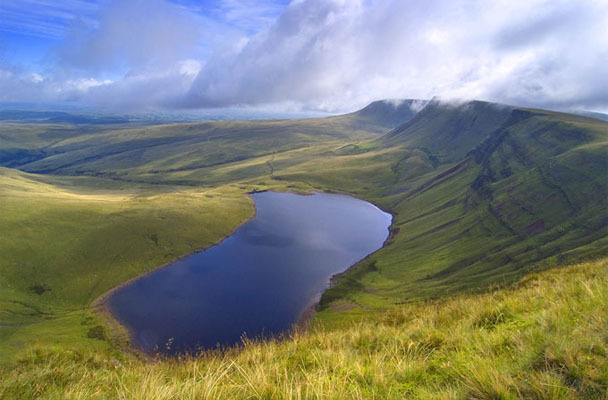 The western edge of the Brecon Beacons National Park is designated as Fforest Fawr Geopark. The Carmathenshire slice of the park is known as the Black Mountain, above Llandovery, Llandeilo and the Tywi Valley. Walk it, bike it, run it... you won't be short of ideas in a simply stunning landscape. This place is forever associated with the "Lady of the Lake. It is a lonely body of water set against the impressive backdrop of the Black Mountain. Nearby Myddfai was home to the medieval Physicians of Myddfai. The area includes the LLwynywermod Estate, the Welsh home of the Prince of Wales. A visitors' centre tells of Welsh gold, mined since Roman times. 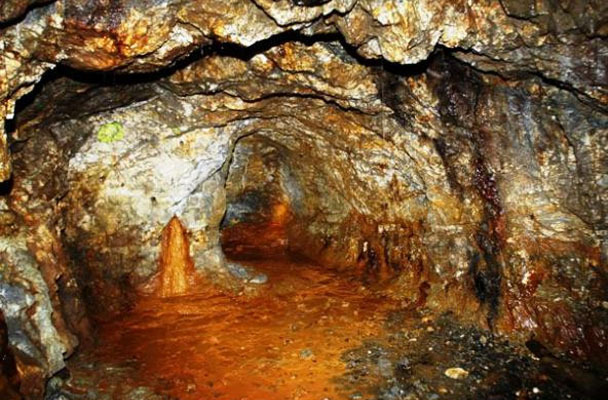 Dolaucothi is the only known Roman gold mine in the UK. There is a fascinating underground tour - or you can try your luck panning for gold. After the Romans departed, the mines were worked in the 19th and 20th centuries. Work finished in 1938. Outstanding heritage garden set in tranquil heart of the Tywi Valley. Restored to old glory, 10 acres of horticultural treasures include three walled gardens. 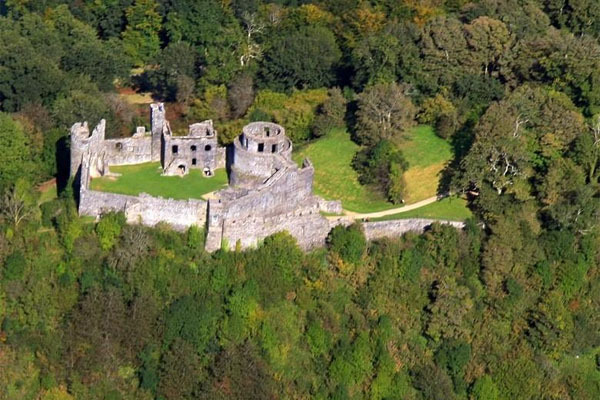 Dinefwr Castle was once the principal stronghold of the princes of ancient Deheubarth. The castle is surrounded by 800 acres of spectacular parkland and dotted with fallow deer. Gelli Aur was once the home of the Vaughan and Cawdor families. Wind, waves and sunshine - the three ingredients you need for good surfing, windsurfing and kitesurfing are here. The county's long beaches are perfect for all popular water sports, which provide real adrenalin.